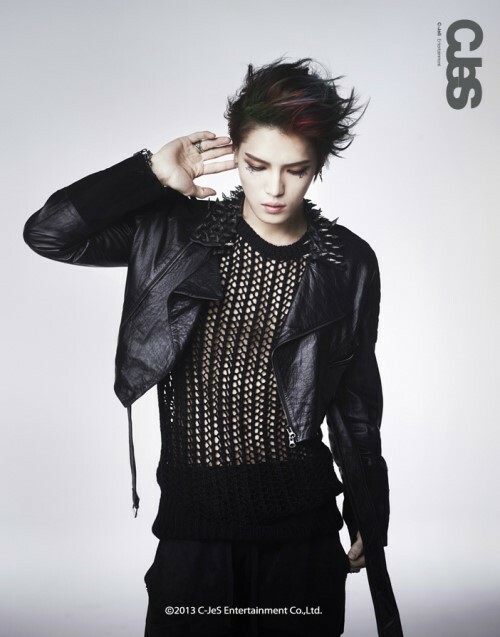 JYJ’s Kim Jaejoong will be meeting with 60,000 fans in Yokohama next month. Regardless of the restrictions placed on the group’s activities in Japan, Kim Jaejoong sold out all the seats for his grand finale concert in Yokohama this year, bringing in a total of 160,000 applicants for 45,000 seats. Kim Jaejoong’s first solo mini-album topped the reservation charts of Tower Records, HMV and Amazon, showing just how popular the star is in Japan. After the release of his album, Kim Jaejoong topped the Tower Record’s daily charts, and even had his own stall set up in Tower Record’s offline store as well. Meanwhile, Kim Jaejoong will be kicking off his Asia Tour at COEX on the 2nd and 3rd of November. The first round of ticket reservations will be on the 8th at 8p.m. and the second round will be held on the 10th at 8p.m.